Your trip to Varanasi doesn’t just give you the opportunity to worship the lord but it also allows you to explore its lifestyle, culture and literature. This holy city is truly colorful and is one of the unique places in India which is worth visiting. Hindus strongly believe that death in this city could bring them salvation. 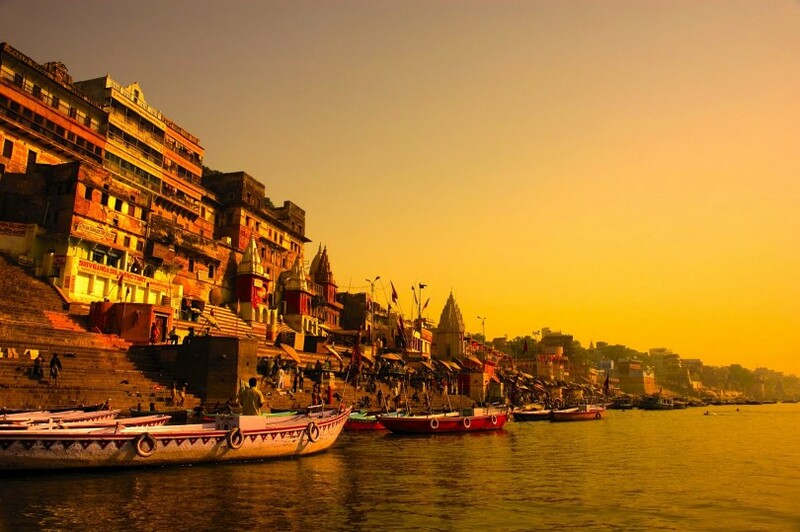 Being one of the oldest cities of the world, Varanasi homes numerous temples of ancient and medieval periods. Religious rituals being performed by the priests in the backdrop of age old temples is just an amazing sight to witness. If you are visiting Varanasi, taking a bath in the holy river is one thing you shouldn’t miss out doing. Here under, we detail you a few aspects which you should expect in this holy city. These details also serve as tips on what to see here. Ease into this city: This city has a lifestyle which is in complete contrast to the western countries. However, if you are visiting India for the first time, make sure that this city isn’t your first stop. Being one of the important cities of India, it provides world class accommodation facilities to the tourists. When you are planning in advance, look out for the best resorts in Varanasi. Ride on the boat: A boat ride is the perfect way of exploring the life and death that takes place along the Ghats of this city. Be prepared to swim by the dead bodies: Floating of dead bodies in the river is just a common sight here. It is strongly believed that such action can relieve one’s soul from all his/her sins. When you feel like having a dip in this holy water, be prepared to witness the dead bodies. Stroll leisurely along the Ghats: The sight you witness along the Ghats of the river in Varanasi is something which may not happen at any other place in the world. Discover the purpose of each of the activities like cremation, bathing and worship over there. Pilgrims believe that the Tulsi Ghat is capable of healing leprosy. Know where you are going: This city is crowded and is always busy. Filled with temples, stalls, shrines and shops, one can easily lose their way back to hotel. Employing a guide could be handy at such instances. There are many best hotels in Varanasi, which can provide you the necessary guidance. Avoid photographing a cremation: If you have no idea of cremation, then it would definitely seek your attention in Varanasi. A few tourists feel like capturing it with their cameras. But, we suggest you to resist yourself from doing so as it may hurt the people. Make way: Every time you hear people yelling and bells tinkling, you have to understand that it’s a funeral procession. Step aside and make way for the corpse. Like many other cities in India, Varanasi is also another contradiction. You can’t always expect it to be beautiful. You often feel that though it is beautiful, it is also a little filthy to some extent. Yet, this city is interesting and has a charm in it which makes you to visit again!